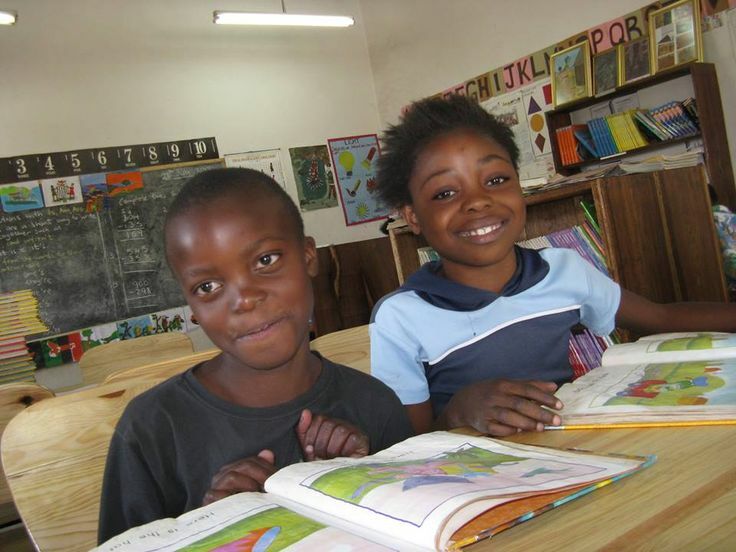 use of high-quality children's materials in the global South. This research investigates the costs of producing and translating storybooks, and the relationship between investment and quality, as well as profiling content creators. 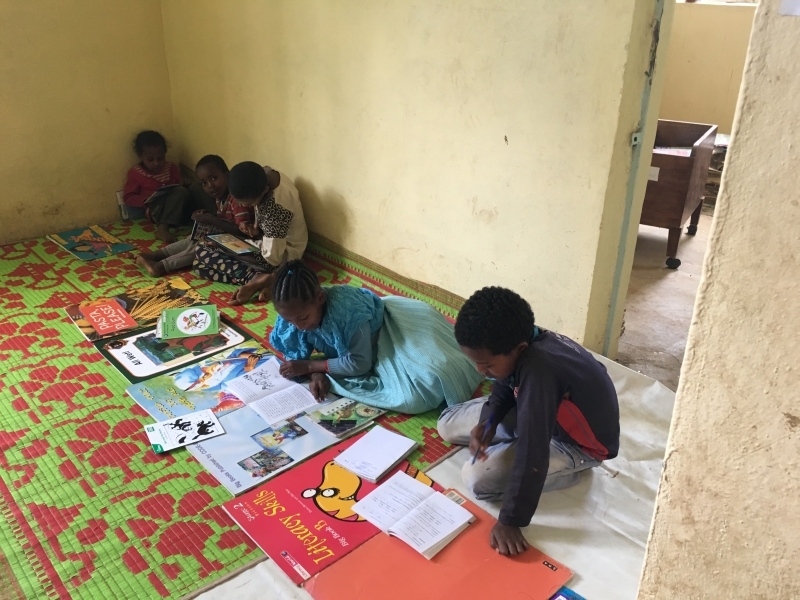 A review of research on the role of community libraries in creating high quality children’s stories written in local languages, and making these accessible with an open licence. 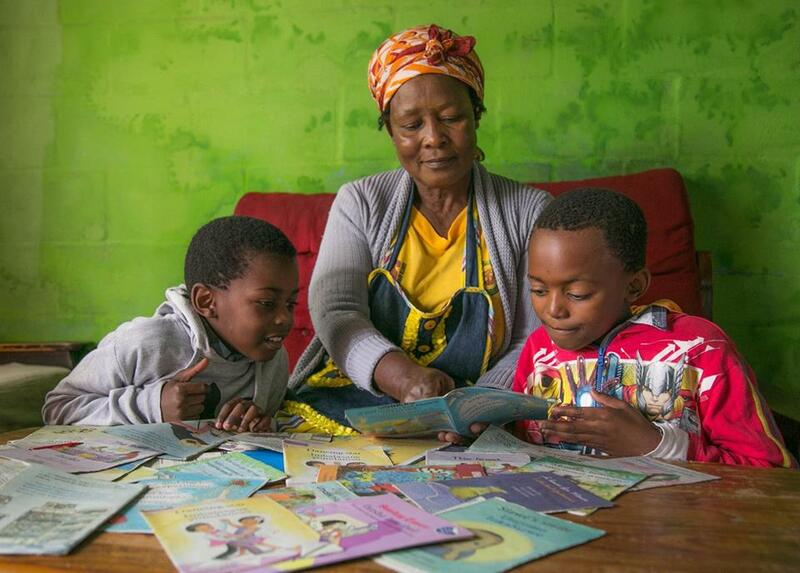 This primer for publishers in Africa lays out issues to take into account when considering the use of open licensing in early literacy. Search this site for early literacy training materials, organizations, policies, best practices, research and open licensing strategies. Understand open licensing, types of licences, issues and challenges, the impact of open licensing and digitization of intellectual property, as well as different business models associated with open licensing. To support the creation of high-quality storybooks, this page contains training resources and toolkits for teachers, parents, librarians, content creators (such as authors and illustrators), publishers, and translators. Monitoring and evaluation resources will also be listed. Information on methodologies for teaching reading and literacy skills. An annotated list of organizations that promote early childhood literacy, and particularly those that use open licensing. 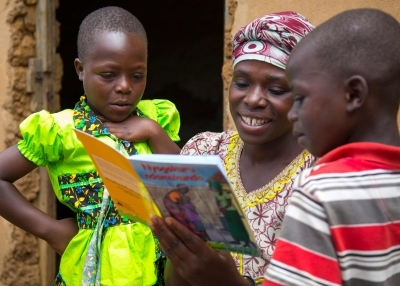 The Early Literacy Resource Network portal aims to serve as an early literacy knowledge exchange to assist key stakeholders in the developing world. The website documents and disseminates information on all points of the early childhood publishing ecosystem – from policies and licenses to content creation, translation, production, distribution, and use. 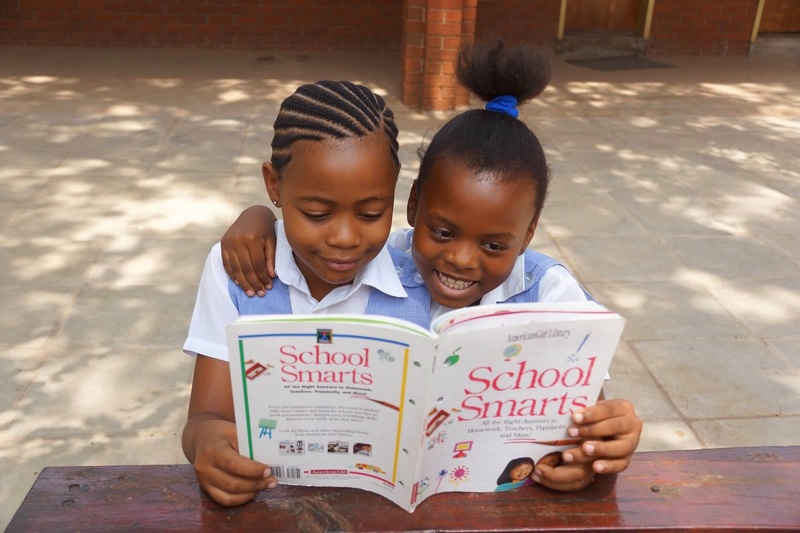 The goal is to assist in creating sustainable early literacy value networks that can solve the challenge of providing access to high-quality literacy materials in local languages in the global South. 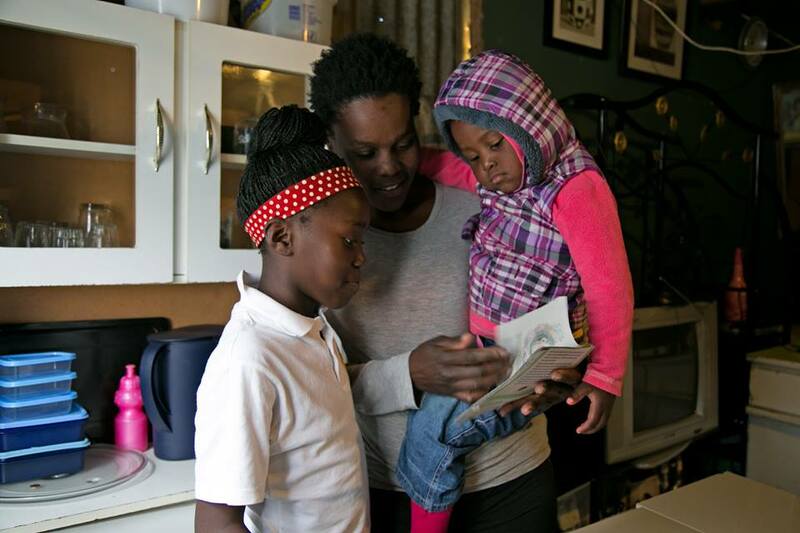 The Early Literacy Resource Network portal is a resource that provides one-stop access to solutions, best practices, research, and toolkits for anyone working in early literacy. It is a space to develop and disseminate knowledge and best practices for every link in the book value chain to produce new efficiencies and expanded offerings at minimal cost. Collaborate with commercial and not-for-profit publishers in the global South to promote alternative and sustainable publishing models. Develop and disseminate knowledge and best practices for all components of the early literacy ecosystem. 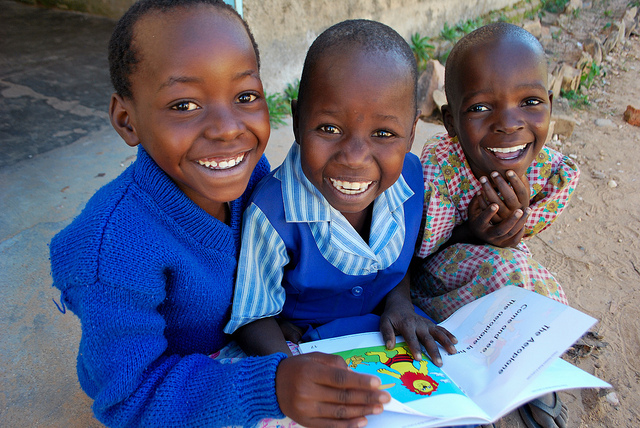 Encourage and harness the creativity of local communities and others in support of literacy development. Encourage content production of high-quality early literacy resources in local languages by pooling resources and providing information on alternative methods of quality control. Encourage the use of open licensing in the creation and distribution of storybooks, while understanding the true costs involved. Support appropriate government policies and funding for early literacy through research and engaging with key players in the field. Promote and encourage the use of existing open licensing platforms by engaging with a wider network of users. 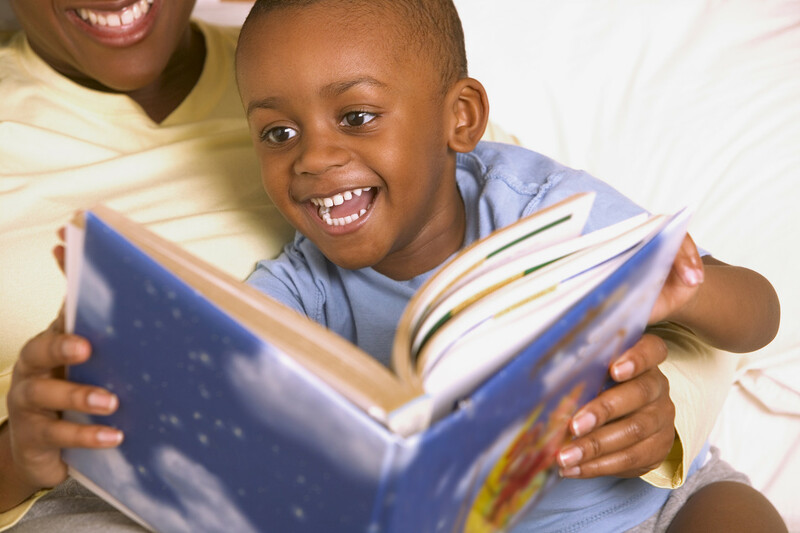 Share information on relevant early literacy programmes and initiatives.